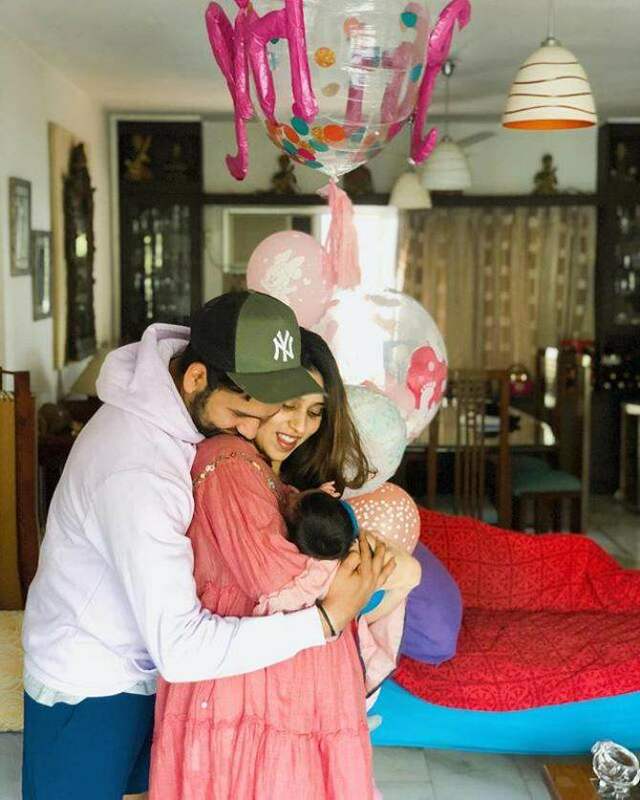 The lovebirds, Rohit and Ritika completed 3 years of marital bliss on December 13, 2018. The couple shared a lovely picture from their wedding, they wrote heartfelt wishes for each other. While the wifey wrote, “Happy anniversary to the boy who’s been lighting up my life for over a decade now. I honestly cannot remember my life before you walked into it. Thank you for always being there for me. 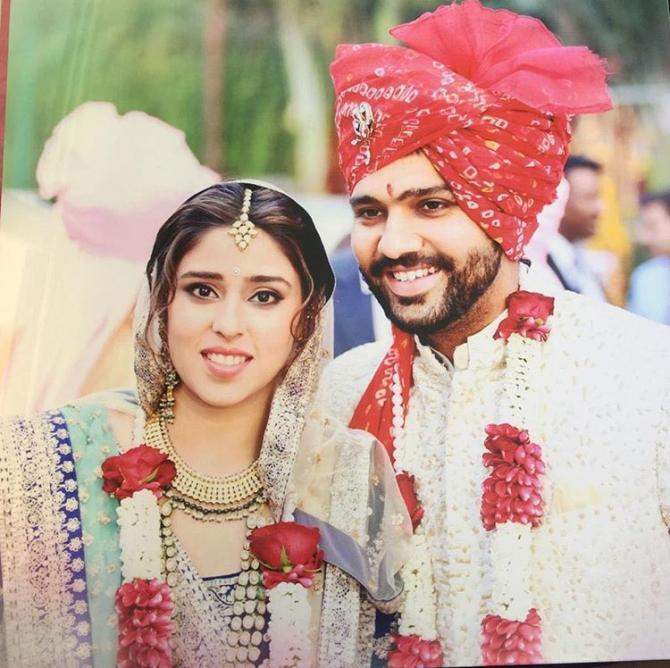 Here’s to many more lifetimes of this @rohitsharma45”, hubby too, posted a crisp one-liner which spoke a million words. 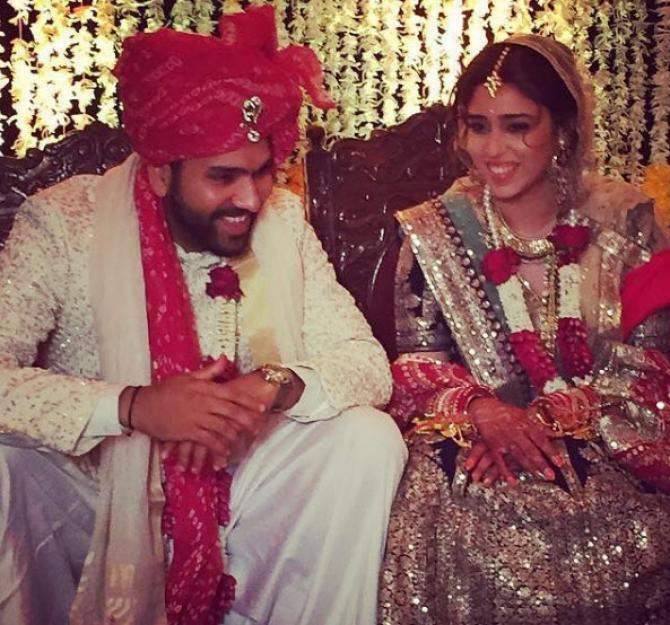 The same could be read as, “Today I know what love is because of YOU @ritssajdeh”. 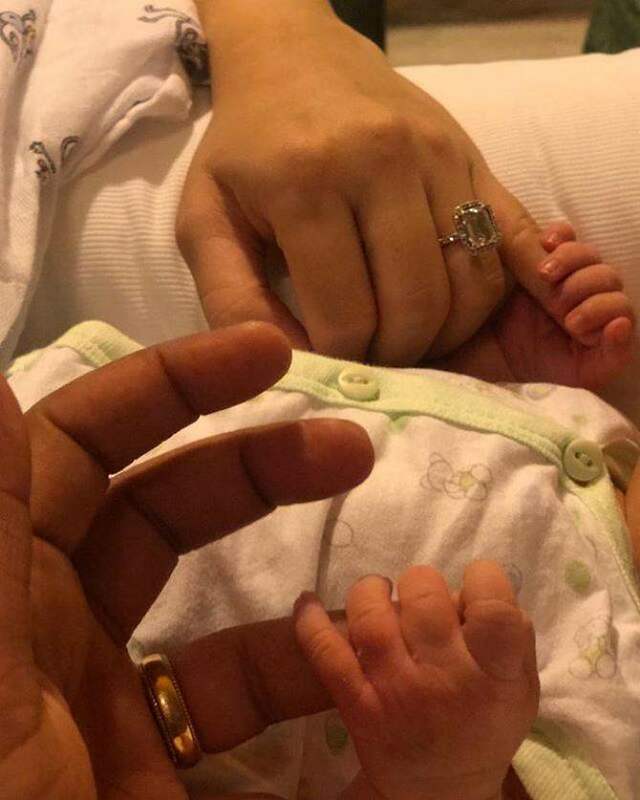 Well, little Samaira looks adorable in the pictures and videos.